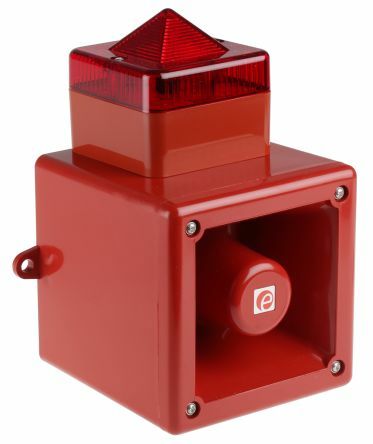 The Harmony XVR range of motor-less rotating beacons plus buzzer are visual and audible signalling units designed for factory applications, construction vehicles, and in public areas. 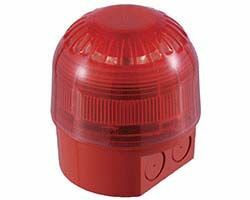 The buzzer beacons are available in 4 different colours and come with a faceted lens which extends the lighting area. 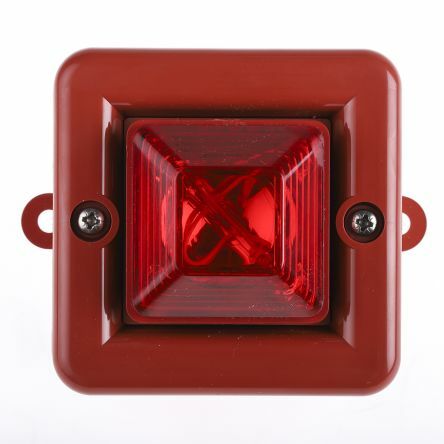 The unique aesthetic design of the XVR beacons with buzzer has been recognized by the Red Dot industrial design award for 2014. 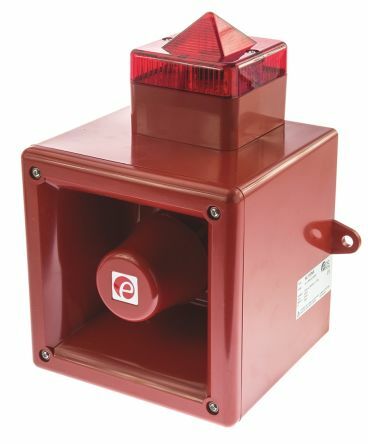 Installation of these visual and audible signalling units is easy thanks to a flexible voltage input, a light mode selector, and an integrated rubber base which allows straight and side wiring. IP66 rated3 alarm stage options3 levels of volume controlAutomatic synchronisationUL94V0 flame retardent ABS case0.25J xenon tube, 1 flash per secondPolycarbonate lensTube life: >1million flashes. IP55 ratedCan be wired with sounder and beacon operating separately or together3 alarm stage optionsVolume controlAutomatic synchronisationUL94V0 flame retardent ABS case and polycarbonate lensXenon tube life: >5million flashes. IP66 ratedCan be wired with sounder and beacon operating separately or together3 alarm stage optionsVolume controlAutomatic synchronisationUL94V0 flame retardent ABS case and polycarbonate lensTube life: >5million flashesUKOOA/PFEER compliant.